Indie kits are built for the video specialists of our websites and social media pages. The Indie kit (Canon 5DIII) is built for all web creators who have their own 5DIII. It contains all the extra tools required for an interview. (xlr audio, 2 lavaliers, handheld, extra batteries, tripod, gopro with gimbal, etc...). Add aerial images to your web video. 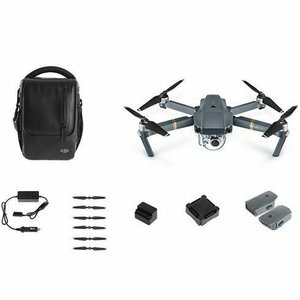 We lend you a Mavic Pro and link you with VRT employees with a pilot's license. Just do it. Now available at TOR. The Indie kit (Low Light - Sony A7sII) is a model toolbox for web creators. 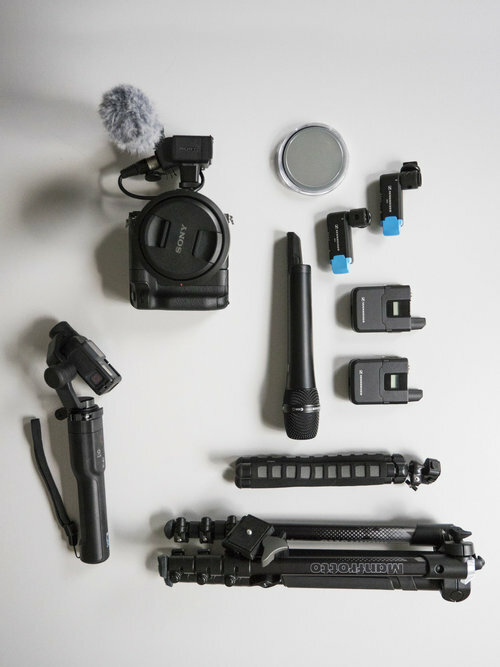 The kit includes all common audio options and is built around the light sensitivity of the Sony A7sII. To make more dynamic images you can choose a Gopro / Karma gimbal. Now available at TOR. This 3-axis stabilizer makes an easy solution for creating movement in your video. It also allows a number of creative shots with a minimal setup and preparation time. Make sure you are in focus and power your DSLR or mirrorless camera to extend run-time as much as 4x.